Immigration and deportation are issues that must be settled unequivocally and permanently. It is justice vs. privilege and at the core of the conflict between freedom and socialism. Unless it is settled, once and for all laws will continue to be made and enforced to benefit the privilege of a few while violating the rights of all. A sovereign nation can grant the privilege of permitting someone from another sovereign nation to visit, live, or become a citizen of another nation, but to do so he must follow the granting nation’s rules. It is a privilege granted by the other nation. It is by no means the right of those who seek to enter. To those that point to the Statue of Liberty and its inscription that says “Give me your tired, your poor … your huddled masses yearning to live free” it is necessary to point out it is “give,” not “lend.” If they want to be part of our nation, they must give up their other nation. They cannot have a foot in both doors. As US citizens, we have no rights in another country unless we renounce our US citizenship. We are there at their pleasure and we can be removed when it is not their pleasure. We are not a citizen of their country. Our inalienable rights of life, liberty, property and the pursuit of happiness belong to us only while we are in our country, not while we are in theirs. And we have these rights in our country because we were so fortunate as to be born or accepted by the US, a country that believes in these concepts. So, unless and until we become a citizen of one country and renounce our allegiance to another, we can only have the privilege of residing there. Until and unless we renounce our own citizenship and pledge allegiance to the host country, we are privileged guests, not citizens. 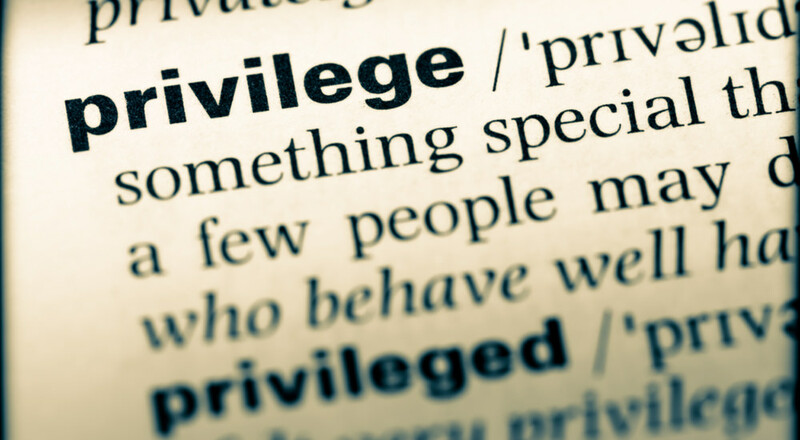 This means that our privilege can be revoked at the country’s whim. So before we can claim US rights, we must become US citizens and renounce allegiance and citizenship of any other country. On an individual basis, it is clear. Guests are expected to honor our hosts wishes. We do not plot against him, steal from his house, violate his wife or subvert his children. If we do, we are unwelcome guests and will be thrown out or killed. We can either support unjust law or defend our rights. We have been supporting unjust, privilege based, law since we subordinated our wishes, our interests and our freedom to globalism. To regain our sovereignty, this trend must be reversed, now.